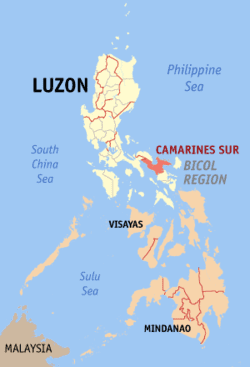 Camarines Sur (Central Bikol: Habagatan na Camarines; Filipino: Timog Camarines) is a province located in the Bicol Region in Luzon of the Philippines. Its capital is Pili and the province borders Camarines Norte and Quezon to the northwest, and Albay to the south. To the east lies the island province of Catanduanes across the Maqueda Channel. 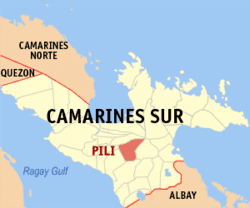 Camarines Sur is the largest among the six provinces in the Bicol Region both by population and land area. 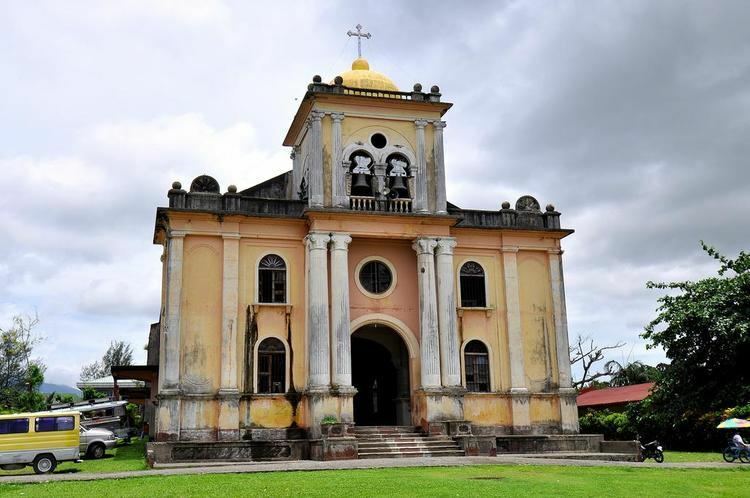 Its territory includes two cities: Naga, the lone chartered city, as the province's and the region's religious, cultural, financial, commercial, industrial and business center; and Iriga, a component city, as the center of the Rinconada area and Riŋkonāda Language. 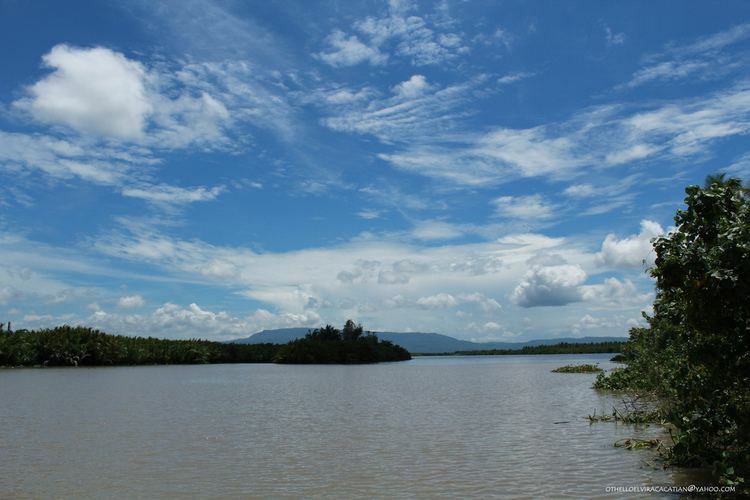 Within the province lies Lake Buhi, where the smallest commercially harvested fish, the Sinarapan (Mistichthys luzonensis), can be found. In 1945, Filipino and American troops along with the Bicolano guerrillas, liberated Camarines Sur from the Japanese forces towards the end of WWII. Local Filipino troops of the 5th, 52nd, 53rd, 55th, 56th and 57th Infantry Division of the Philippine Commonwealth Army and the 5th Constabulary Regiment of the Philippine Constabulary were involved in the liberation efforts. The religion of the province is predominantly Roman Catholicism followed by 93% of the population. 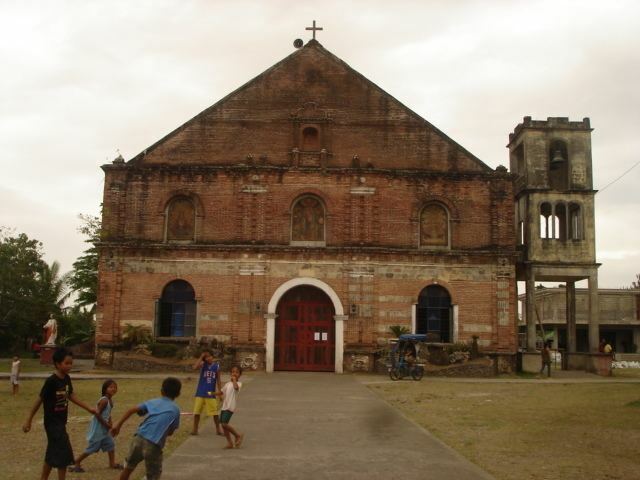 Other religions professed by the people include the Aglipayan Church, Iglesia Ni Cristo (INC), Baptist, Church of Christ of the Latter Day Saints (Mormons), Jehovah's Witnesses, Methodists and other smaller Christian groups. Islam is also present in the province with their mosques stood in large population areas. 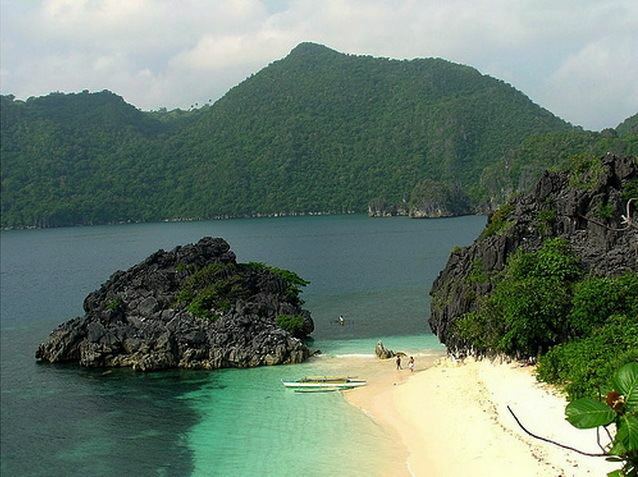 Pasacao – Known for its beaches as "the Summer Capital of Cam. Sur".